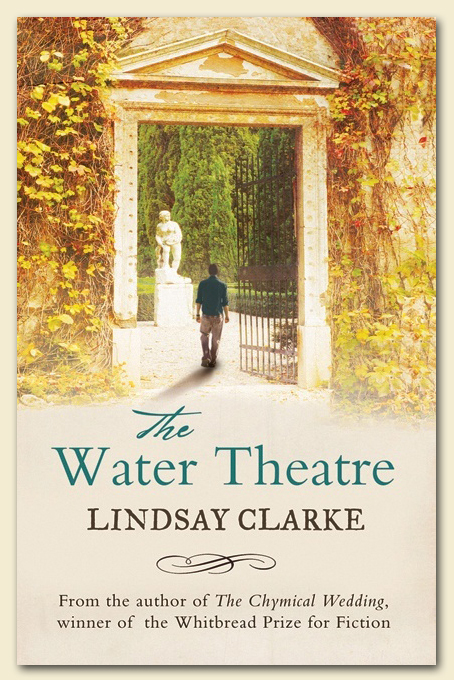 "Without a doubt, The Water Theatre makes Lindsay Clarke one of our finest living novelists." Long-listed for the IMPAC Dublin International Literary Award, and more than twelve years in the writing, this novel was inspired by a dream of Lindsay’s dead father, his time as a teacher in Africa, a return visit to his natal landscape in West Yorkshire, and locations revealed by a holiday in Umbria. In a twofold narrative set in the 1960s and the 1990s, it dramatizes the quest of war-correspondent Martin Crowther to effect a reconciliation between his friend and mentor, the old Socialist radical Hal Brigshaw and his disaffected son and daughter with whom Martin has his own complicated relationships. The Water Theatre was the inaugural non-American novel to be published as an e-book by the New York Review of Books.